Pinnacle Natural Brilliance PIN-312 Souveran Paste Wax, 8 oz. Pinnacle Natural Brilliance Paste is, from our findings, the top choice of wax for black cars. Using high quality natural products in a concentrated paste form, and with its ease of application, this wax receives our highest recommendation. Black cars deserve to shine with luster, depth, and that wet, glossy show car brilliance. 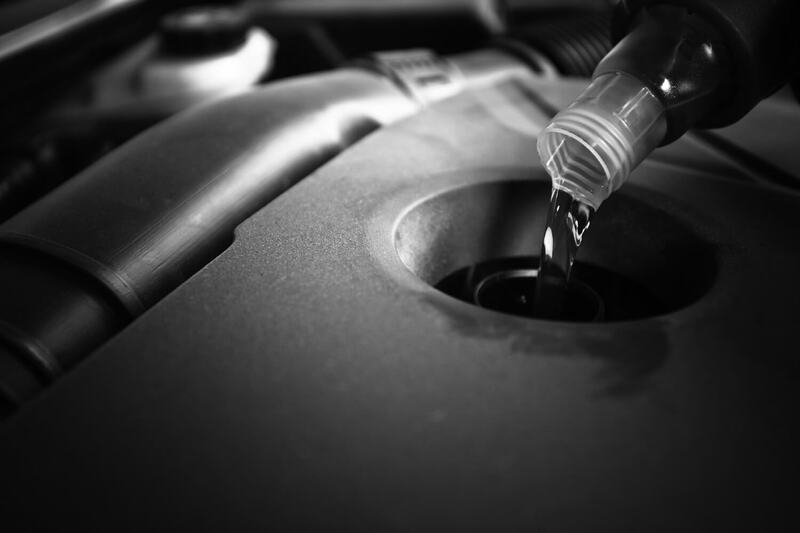 Achieving that for your car can prove to be challenging with the myriad of products available on the market today. There are natural waxes, synthetic waxes, and blends. Knowing how much time and effort goes in to caring for a beautiful black car, it’s important to choose a wax wisely. Our investigative research into black car waxes has culminated in a definitive list of three top products that have satisfied the criteria we looked for in a black car wax. Megular’s G6207 Black Wax Paste is a specially formulated, all synthetic wax, created especially for black to darker colored vehicles. The company has developed this formula over many years, to obtain the ideal mixture of polishing oils, polymers and micro-polishing agents. There are no dyes or colorants contained in the mix. 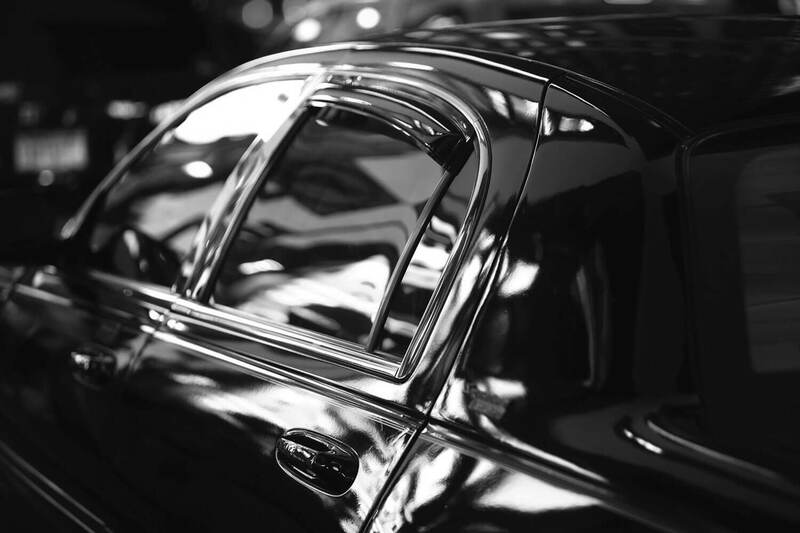 Understanding that black vehicle owners look for a polish that provides the gloss needed for that mirror reflection and wet pool look, Megular’s has created their G6207 Black Wax Paste with this as one of the foremost qualities in their formula. The micro-polishing agents are very mild abrasives and cleaners that prep the surface during application, resulting in your vehicle being cleaned, polished and protected in a single application of the paste wax. This product is made to be applied and removed easily. 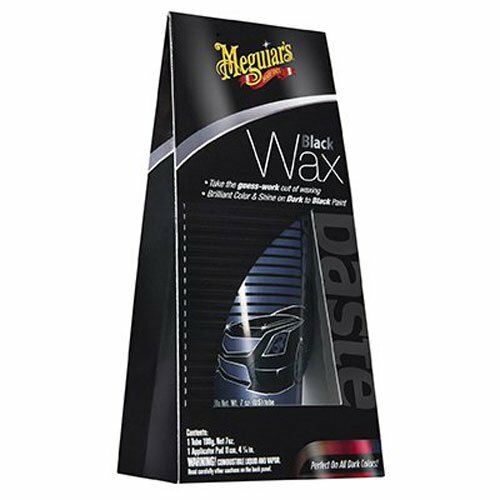 The 7-ounce tube of Megular’s G6207 Black Wax Paste comes with an applicator sponge and detailed instructions on how to achieve the wet and glossy look of the top show cars. Although quite a complex task requiring several extra steps, using towels and polishing cloths not included in the kit, from all aspects it seems to be worth the effort. Megular’s is a popular and reputable brand, known for its consistency in delivering top quality products. This product is available inside and outside the USA. Turtle Wax products are a very well-known brand the world over. This kit, designed specifically for black motor vehicles, is one of many in a specialized product line for black surfaces. 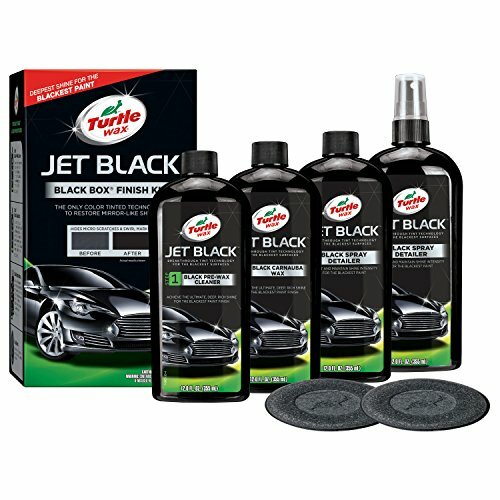 The Turtle Wax Jet Black line of products boasts contemporary black-tinted technology that fills in blemishes and creates show car quality reflective surfaces as you polish, while offering UV protection between waxing applications. Particularly excellent results have been documented on this product when used on black cars that have suffered dramatic fading from the sun and the wind. The T-3 Black Box Kit revitalizes and conditions the paint job, seems to eradicate surface scratches and recreate the shine of a new car. Turtle Wax believes that their carnauba-based black tinted wax brings out a truer black in the finish. Whether on a new car, or one that has had some years on the road, the reasonably priced Turtle Wax T-3 Black Box Kit promises to deliver all the customer wants and more. Turtle Wax T-3 Black Box Kit gives the car owner a superb collection of products in one convenient box. Contained in the kit is one 12-fluid-ounce bottle of black tinted pre-wax cleaner and conditioner, one 12-fluid-ounce bottle of deep black carnauba wax, two 12-fluid-ounce bottles of black spray detailer and 2 applicators. This product is available in the USA. 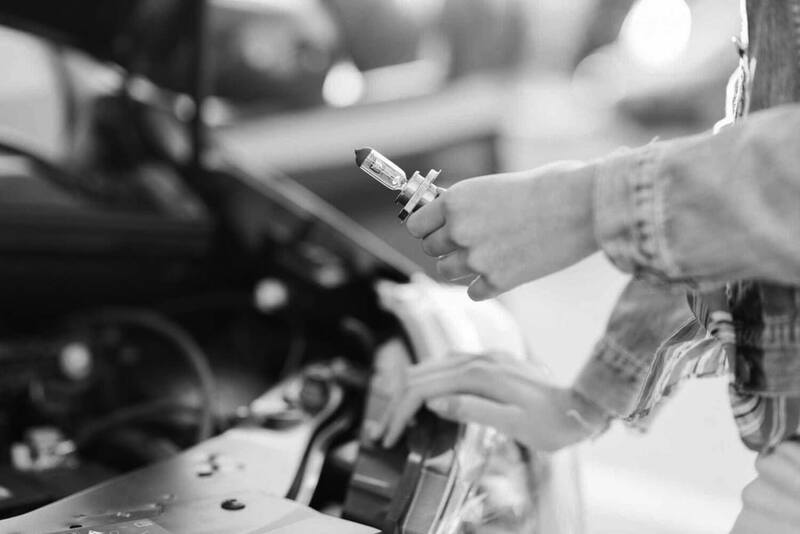 Using natural products, Pinnacle Natural Brilliance Souveran Paste Wax is a top choice for the perfectionist who wants the ultimate shine on their black car. Brazilian Ivory carnauba wax and natural oils make up the major proportion of this formula. The Brazilian Ivory carnauba is Pinnacle’s own super pure wax, refined from high-grade Brazilian yellow carnauba wax to produce an unrivaled clear, deep and glossy finish. The liquid and 3-dimensional look this wax creates on black cars also look stunning on other darker colored vehicles. It leaves no residue or telltale swirls in the finish. You only need to use it sparingly, as a little goes a long way. Easy to apply, and just the one product, it also buffs up quickly. Additionally, this product adds protection to the paint finish. Included with the liberal quantity of an 8-ounce tub of wax paste, there are three different application sponges and cloths to ensure the richest finish possible. The 8-ounce tub could potentially last for years! 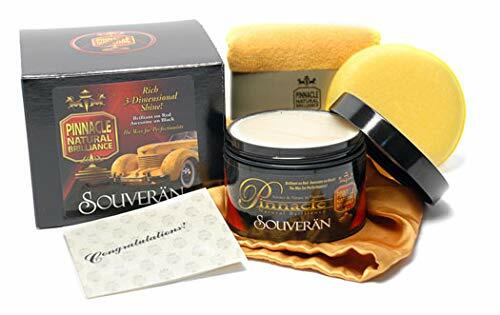 Pinnacle Natural Brilliance Souveran Paste Wax is used by many of the winning show car owners at contour events around the country. This stunning wax polish is available in the USA. Paired with a professional-quality wash, a quality wax is the most effective way to get your car looking like the day you first drove it off the lot. Nevertheless, choosing the ultimate black car wax from among these three products is challenging indeed. 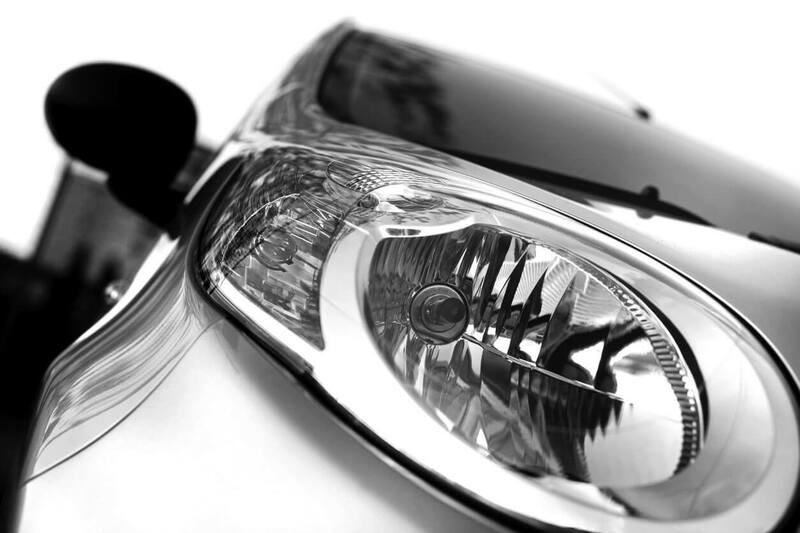 They all produce the desired end result of deep shine, mirror-like reflections and that wet, glossy show car look. What stands out in this day and age, are the two brands that use natural waxes in their formulas; a consideration that is important for many who focus on global ecology. Both Pinnacle Natural Brilliance Paste and Turtle Wax T-3 Black Box Kit, provide the consumer with a more natural choice in wax polishes. That said, Megular’s G6207 Black Wax Paste, like Pinnacle, uses no dyes or colorants in their formula. Through our extensive deliberations, we have concluded that the Pinnacle Natural Brilliance Paste Wax is the best product on the market today for black surfaces in cars. It offers the highest quality of product, and appears to be the most economical to use over time. It’s also the easiest and fastest of all the applications, giving the consumer more leisure time to enjoy his/her beautifully polished black car. The owners of older cars should opt for the Turtle Wax T-3 because of its powerful effect on older paint and restorative qualities. Finally, those seeking cleaning action during the polishing process should look no further than the Megular Black Wax Paste. No doubt, each of the three waxes has a lot to offer to owners of black and dark colored cars, wishing to keep their vehicles immaculate.